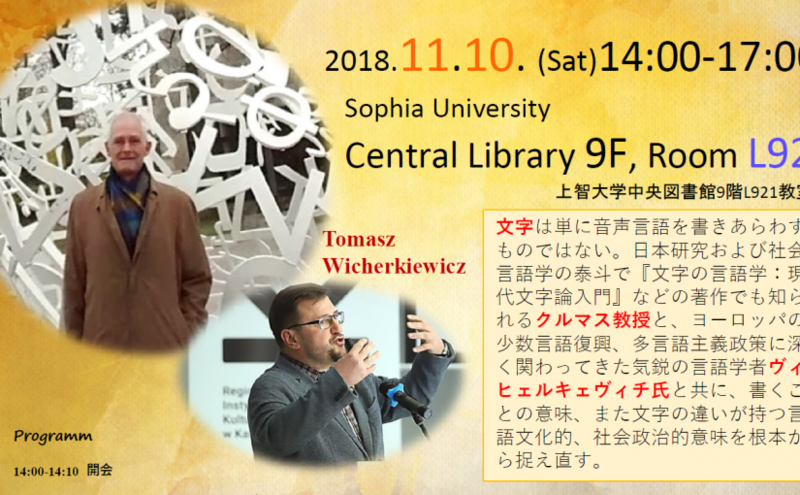 Posted on 4 October 2018 Categories Bez kategoriiLeave a comment on Where is professor Wicherkiewicz? Please remember that after you registered in the system you have to submit your documents by post or in person, but not electronically, to the secretary of the enrolement committee. Only then your registration will be valid! We have still 10 places for the coming academic year! You may register until September 21. Posted on 10 September 2018 Categories Bez kategoriiLeave a comment on Have you registered for ELLDo? Introduction to specialized user software; in the case of ELLDo this is desktop publishing programs (QuarkExpress and Scribus). The application of the software will further be integrated into three of the regular classes. The motivation for these changes is to give students of modern languages and literatures additional knowledge and skills that will be useful in their life outside of academia. The implementation is supported by a grant within the project POWR!. Find the updated program at our Program overview. No plans for July? 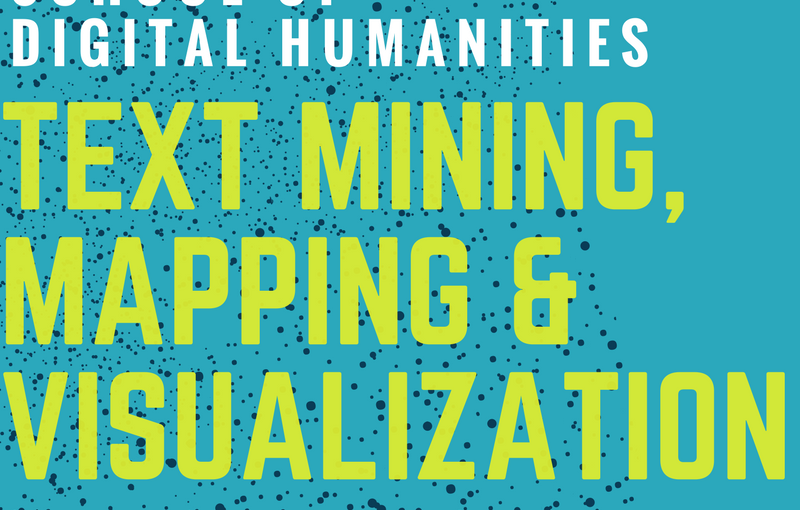 You can still apply to the Baltic Summer School of Digital Humanities, which takes place July 17-20 in Riga, Latvia. Find out more here. But hurry, the registration may close tomorrow! FAQ 2 Do I have to pay for studying ELLDo? Citizens of Poland or another memberstate of the EU or EFTA, as well as some other groups, study for free. For other students there is a tuition fee of 2500 Euro per year. Find out more here: http://international.amu.edu.pl/full_degree_programmes/. Our university does not offer general scholarships for foreign students. Posted on 1 July 2018 1 July 2018 Categories Bez kategoriiLeave a comment on FAQ 2 Do I have to pay for studying ELLDo? This newly unveiled monument in front of the Town Museum in Żory (Silesia) is probably the very first monument to Language Documentation in Poland! It shows the Polish ethnographer Bronisław Piłsudski with an Ainu informant and a wax cylinder recorder. The monument was designed by Ainu designer/sculptor Maki Sekine. 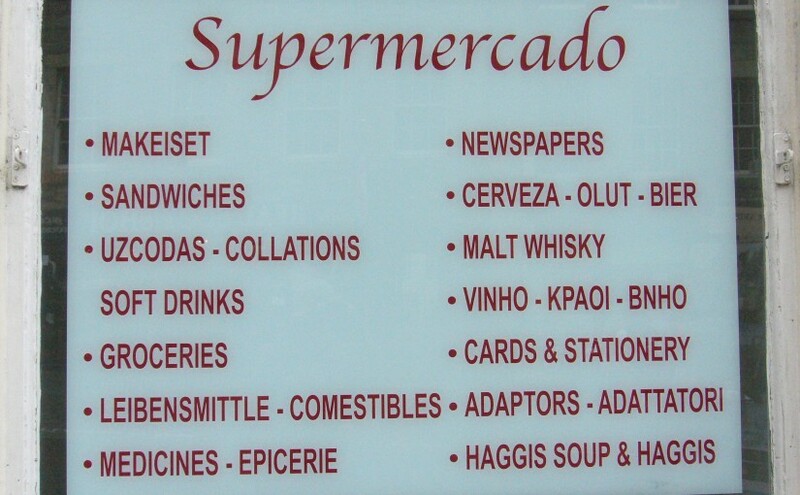 FAQ 1 Which foreign language can I study in ELLDo? During the two years of the MA program, ELLDo students take classes in a foreign language other than English with a total amount of 240 hours (for example, two classes a week during four semesters). To students starting in 2018 we offer Lithuanian and Italian for beginners and German on various levels. the choice is formally accepted by the dean (no problem if the first two conditions are met). Our faculty offers a huge range of foreign languages at various levels. In 2016 and 2017, ELLDo students chose Finnish, French, German, Hebrew, Hungarian, Korean, Lithuanian, and Russian (maybe I forgot some?). Posted on 28 May 2018 Categories FAQLeave a comment on FAQ 1 Which foreign language can I study in ELLDo? 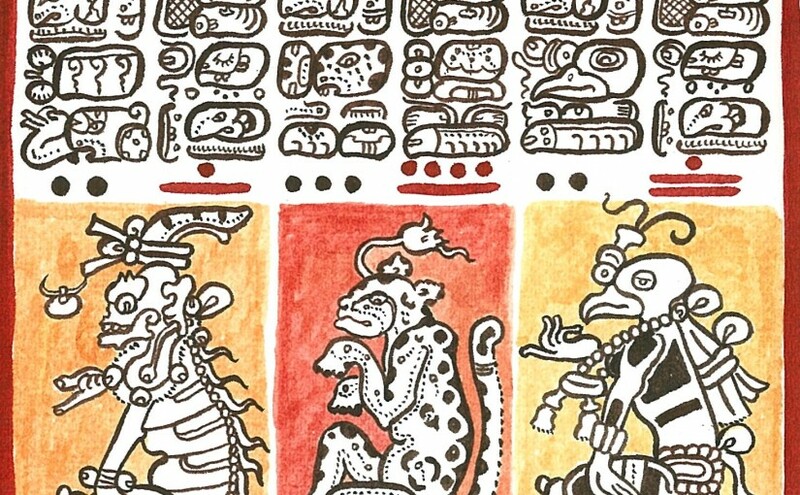 Learn about the ancient Maya culture and script! and show us how the script works in a workshop (in Polish and English) at 3 pm in room 109 (Collegium Novum B). 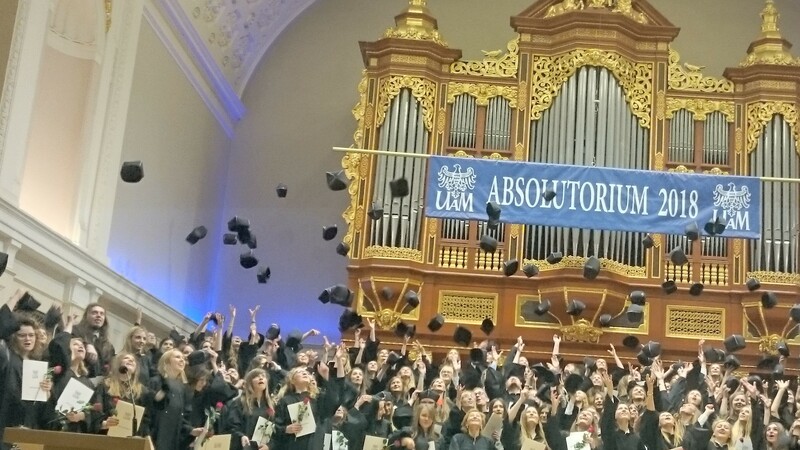 We have this nice tradition at our university that each year in May students who will finish their MA studies take part in a celebration called “absolutorium”. 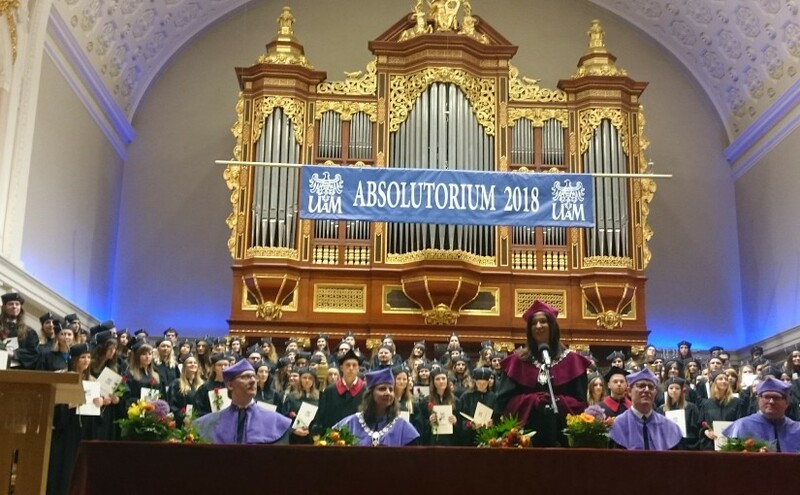 The term should not be taken too serious – there are still some exams ahead and MA theses to complete, but as students actually finish at various dates from mid June till the end of September we take this opportunity to celebrate together. So, this year the first generation of ELLDo students threw their hats into the air, and their teachers proudly cheered them on 19 May 2018. ELLDo will soon change its affiliation: we are transferring from the Institute of Lingustics (IJ) to the Institute of Applied Linguistics (ILS). Officially this step will be made on July 1, but if you are interested in taking up ELLDo you may already turn to the ILS for information about “rekrutacja” (enrolement). And don’t worry: the faculty, the teachers and of course the quality of the program will be the same as before.